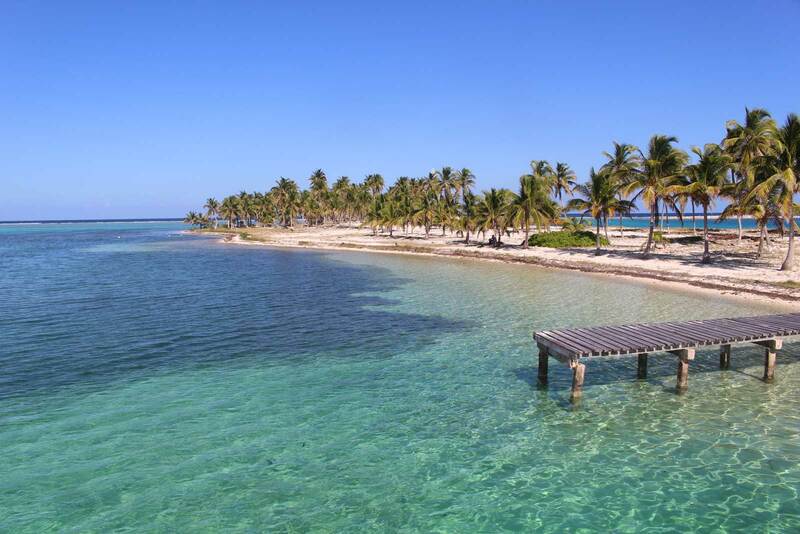 The Masters in Sustainability Graduate Program at Wake Forest University is in its second year of a project in partnership with the Coastal Zone Management Authority and Institute (CZMAI) of Belize. 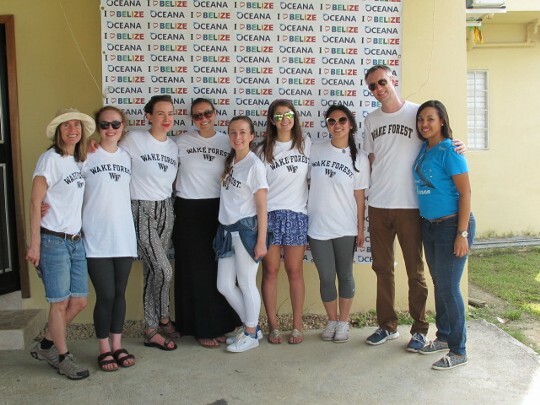 WFU Sustainability Graduate Students in Belize. One of the most prevalent values in Belize seemed to be a sense of community — everyone knows each other and remembers what people have done for them. The passing of CZMAI’s plan marked a success for the agency, as it provided them with tangible progress to show to the community. Coastal Zone lost their relationship to the people when their funding was cut and their ground presence decreased. Our job was to shadow other environmentally-minded organizations to see how they were successful in engaging the community and report back to CZMAI with suggestions. We worked with Toledo Institute for Development and Education (TIDE) and Oceania to observe how both local and international organizations operate in the area. Overall, the experience gave me insight into the inter-workings of governmental agencies and the mindset required for a small NGO to be successful. Oceania is an international organization aimed at protecting the world’s oceans, and TIDE is a local organization that seeks to educate and engage the surrounding community by protecting the coastal zone. Our experience with Oceania involved tabling at a Reef Week event, and interacting with children to gauge their knowledge of coastal issues. We also interacted with kids preparing for a moving reef parade on our shadow day with TIDE. 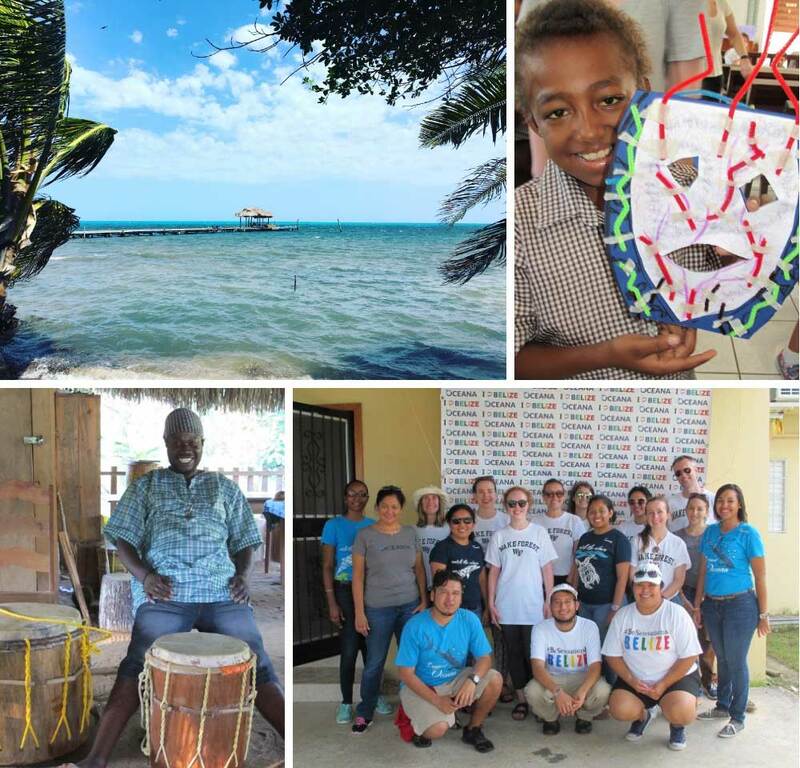 Each experience taught me something different about engaging audiences; Oceania hosted organizations from all over Belize to engage children from non-coastal areas while TIDE focused on teaching Punta Gourda children about issues specific to their coastal area. Working with children enthused about their environment showed the possibilities of a bottom-up approach to community education. TIDE works on the ground with the community to build trust and relationships at an individual level. They work to engage all ages and educate the community on their personal stake in protecting the coast. Experiencing firsthand, the success and dedication of a grassroots organization has encouraged me to consider a career with environmental NGOs. The time we spent with Oceania and TIDE allowed us to understand what they did and how they were successful. We adapted their strategies to fit the goals of CZMAI and were able to discuss our suggestions during a day-long session of workshops. It was encouraging to see organizations working this hard, communities acknowledging their responsibility, and mass cooperation between the two to truly make a change and move towards national coastal conservation. I am excited to follow the progress of CZMAI over the next few years as their plan goes up for a referendum, their relationships with the people improve, and their success grows. Winston on the Weekends - Episode 4: Food Trucks! If you're hungry, you've come to the right place! Take a stroll through some of the best food options Winston-Salem has to offer! Stroll the beautiful gardens and take-in the amazing art collection at the Reynolda House Museum of American Art. Safe drinking water isn’t just about better treatment technologies and distribution systems. It starts with clean source water.